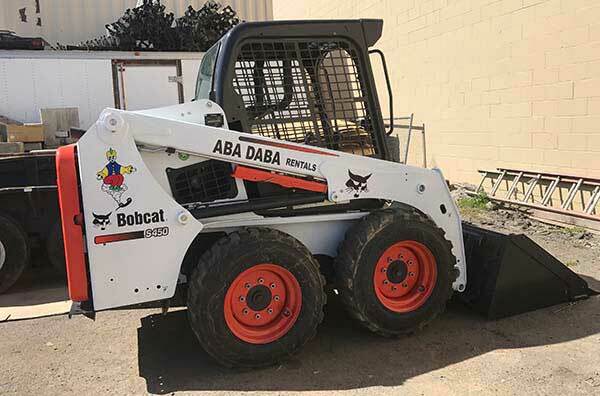 Aba Daba Rents is a big toy store for all DIYers, homeowners, contractors, and anyone else with a need for rental equipment! 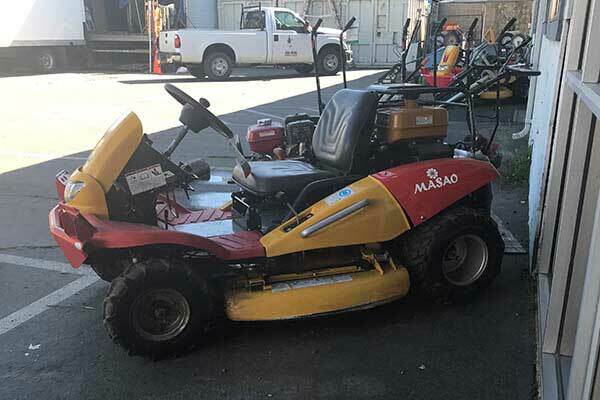 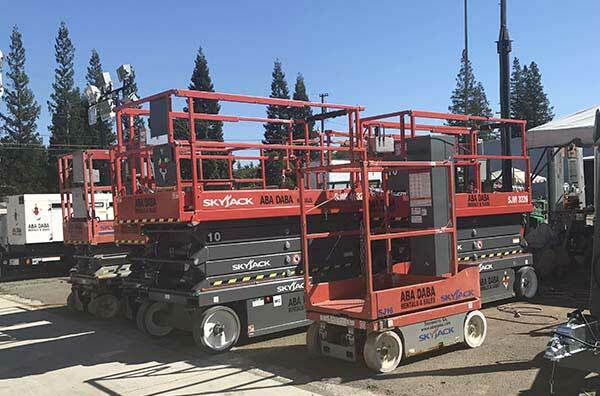 Tools and equipment are our passion and we strive to provide safe, up-to-date equipment in top working order that meets city and state regulations. 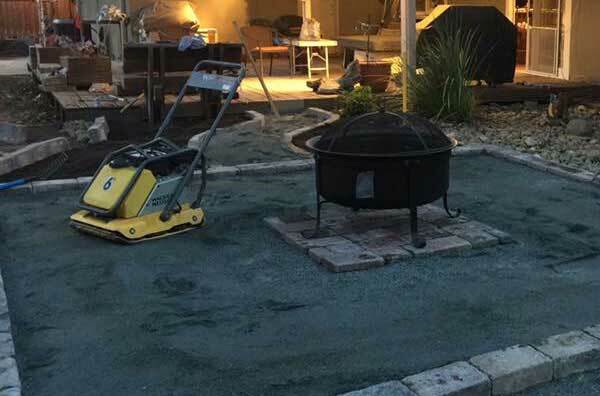 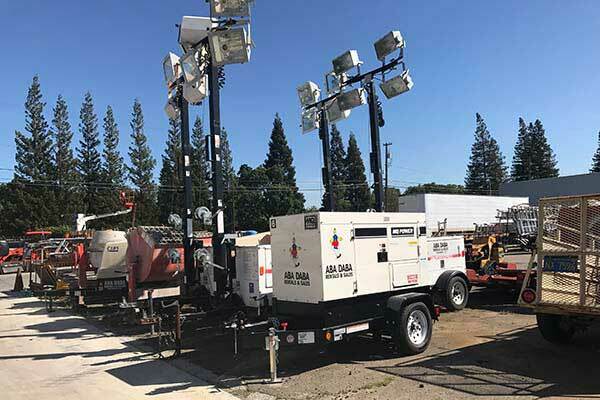 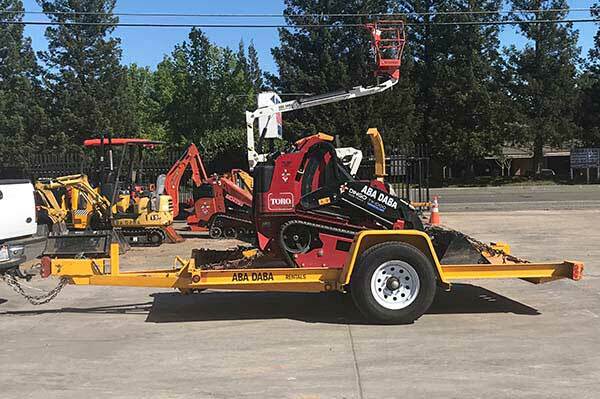 This assures all of our customers in the Sacramento & Citrus Heights CA area of reliable equipment and satisfactory job completion. 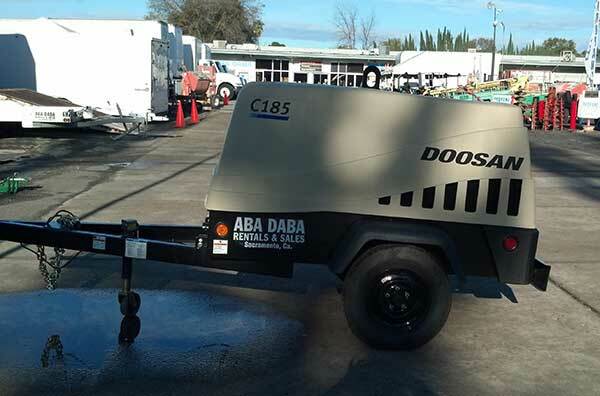 We employ a full maintenance shop to maintain and service most of our equipment in-house. 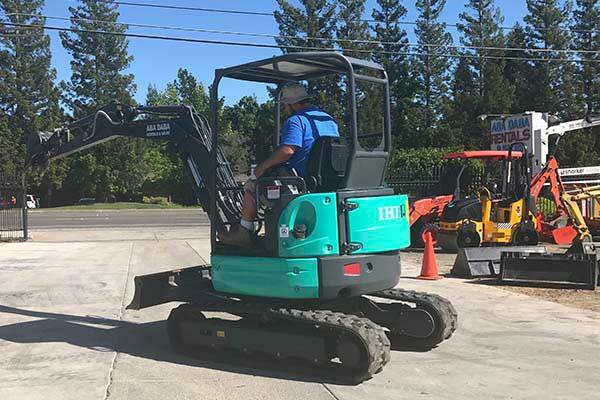 We can service and maintain your equipment as well; please contact us for more information.